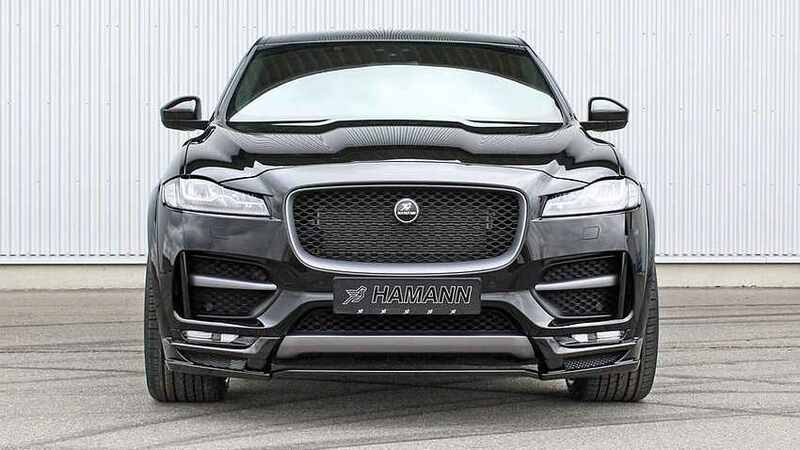 Amongst the suite of well-known tuners in the industry, Germany`s Hamann is perhaps the most impressive when it comes with heavy modifications for different models, including BMW, and I personally enjoy every model that comes out its shop. 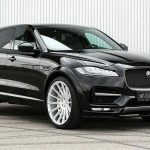 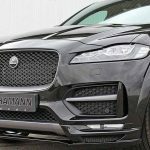 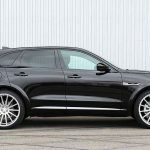 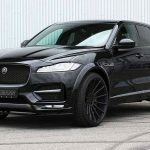 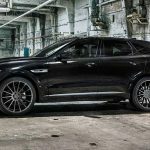 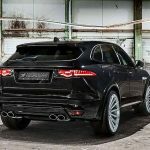 Even if we were used to seeing plenty of BMW products receiving the plethora of power upgrades, Hamann`s latest project to be well-received at the 2017 Geneva Motor Show, involves the outstanding F-Pace SUV from Jaguar. 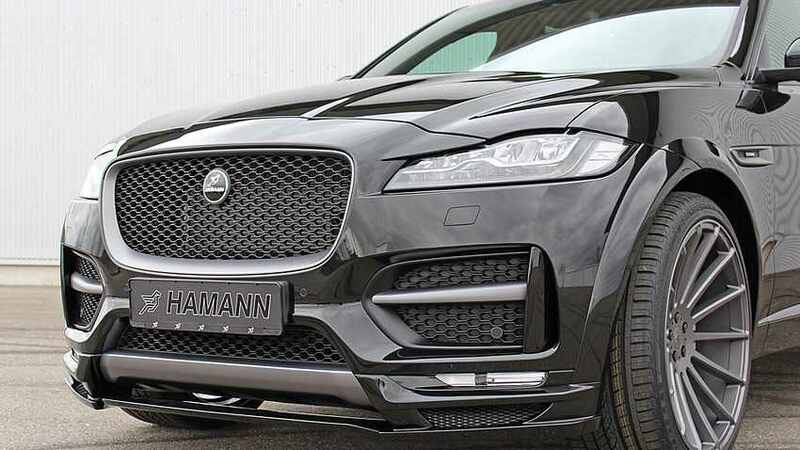 As usual, when Hamann takes control, it usually involves a complete package, with modifications both outside as well as inside. 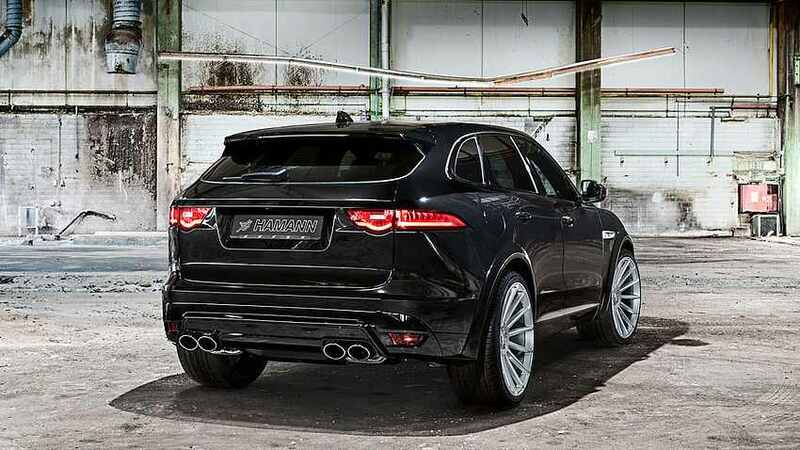 And this Jaguar F-Pace seen here is no exception. 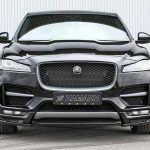 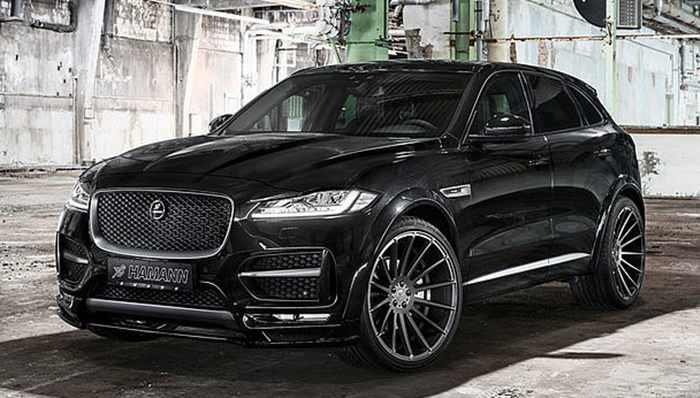 The program starts at the exterior, the Jaguar F-Pace SUV being admired in Geneva with a wide body kit, consisting of bespoke front spoiler with side skirts, fender flares and rear diffuser insert, adding as well four tailpipes for the sports exhaust system which increase`s the engine`s wild roar. The overall design is complemented with the 22- and 23-inch Anniversary Evo II alloy wheels, finished in Hyper Silver and Graphite Gray, while the interior is also highlighted by the new pedal set, foot mats and special footrest. 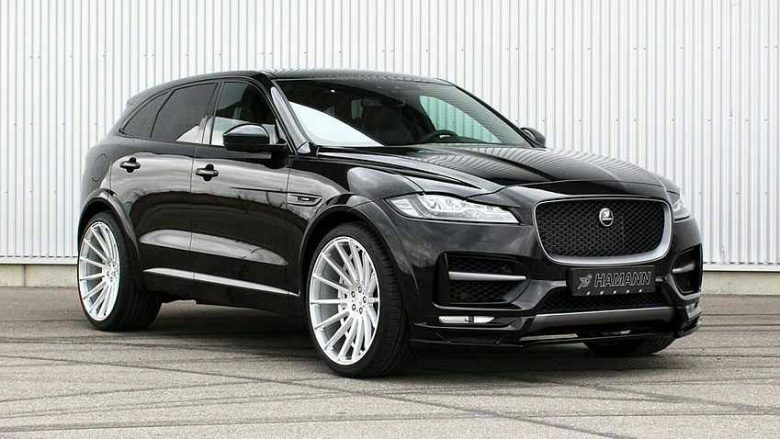 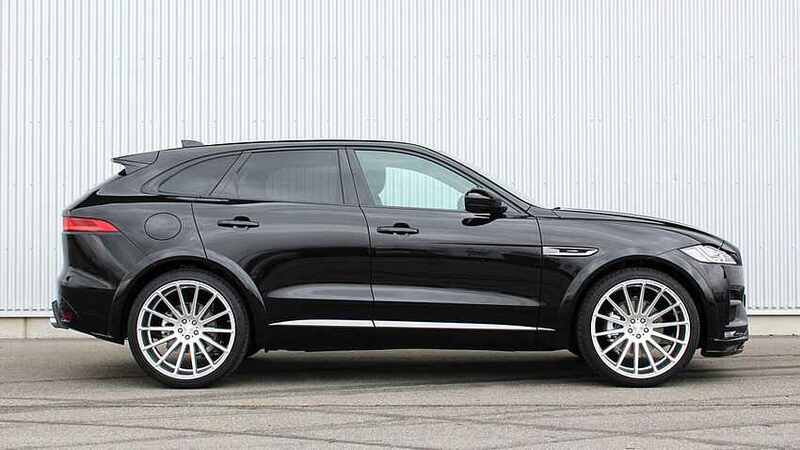 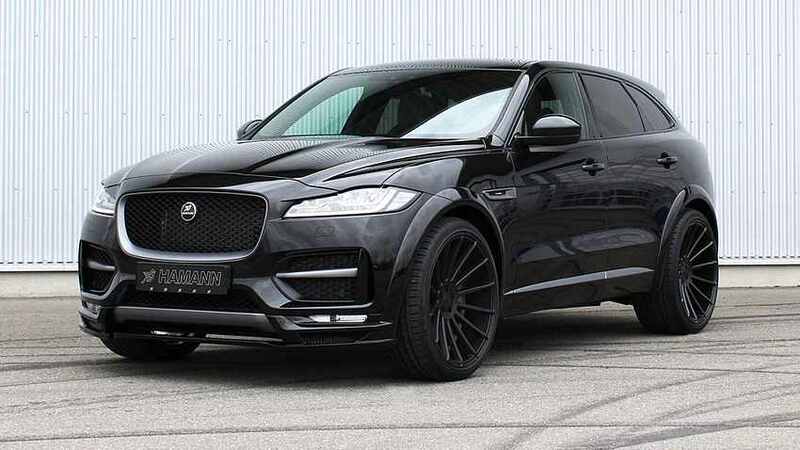 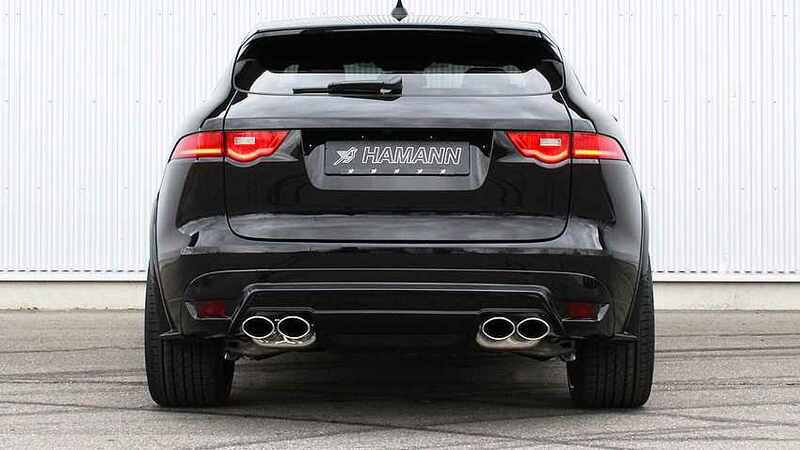 Hamann`s preferred part is underneath a car`s skin, and this Jaguar F-Pace also sounds almighty with the new power kits available. 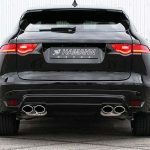 We are looking here at custom free-flow exhausts and power chips. 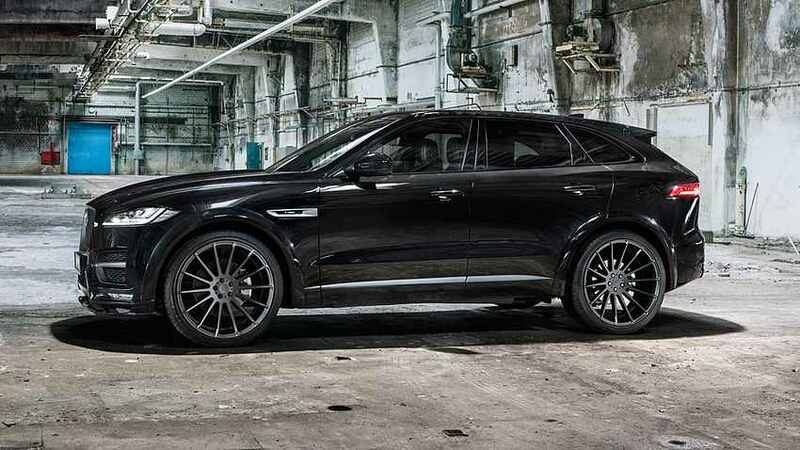 Both the F-Pace S petrol and the F-Pace 30d diesel are impressive with the new power. 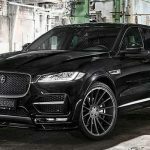 The F-Pace S petrol burner is now churning out 410 horsepower and 510 Nm of torque, quite outstanding from the standard 380 horsepower and 460 Nm of torque; on the other hand, the F-Pace 30d diesel is also delivering a total of 340 horsepower and 780 Nm of torque, from the standard 300 horsepower and 780 Nm of torque.